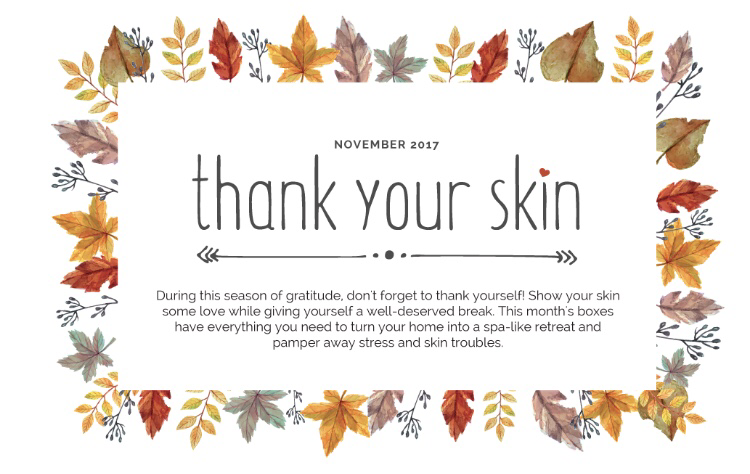 The Beauty Box contains six full-sized products monthly. Receive an assortment of skincare, makeup, body and hair care and much more. Starts at $22.00 a month. 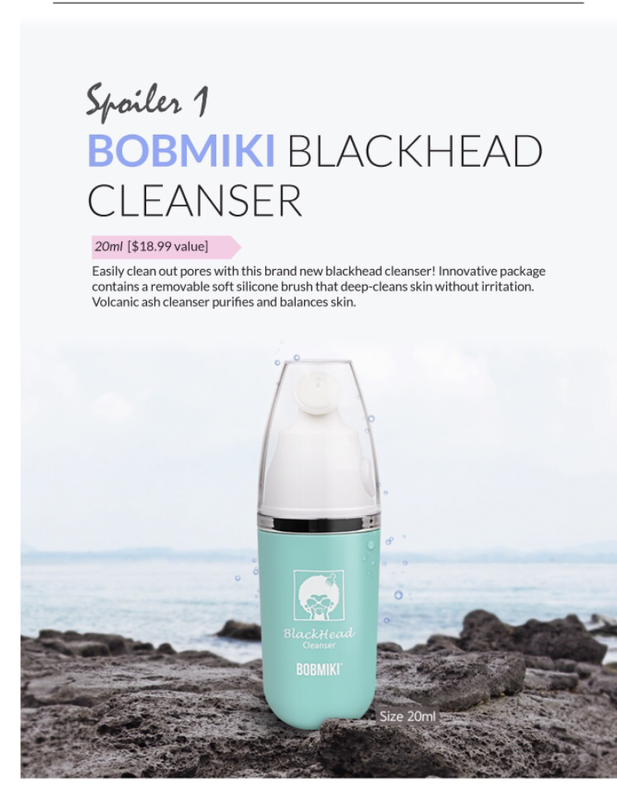 BOBMIKI Blackhead Cleanser. Retail Value $18.99. 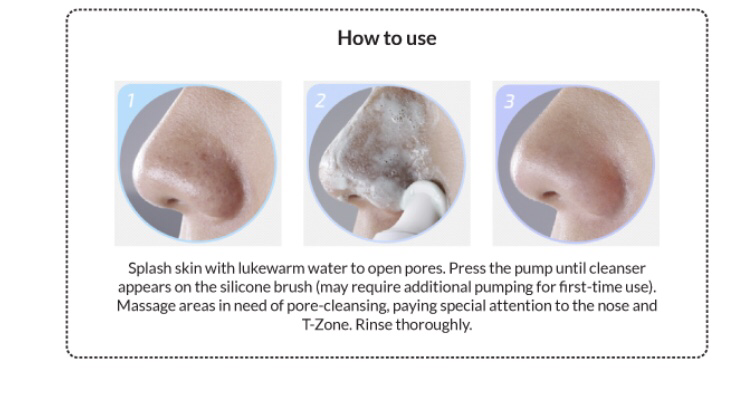 Also you’ll receive Hanaka Macaron Facial Wash Off Mask. Retail Value $1.95.